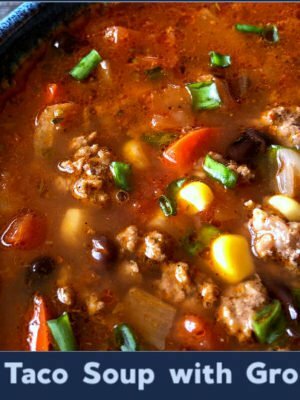 Welcome to Frugal Homemade! 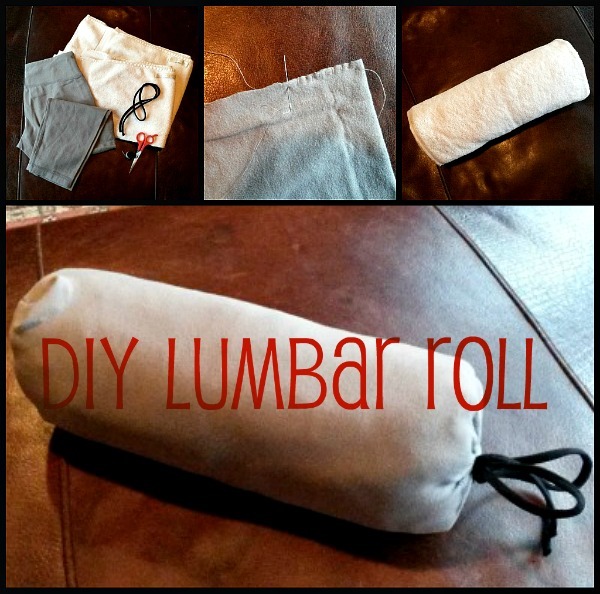 This week, I am featuring my DIY Lumbar Roll. It is an item that, although I wish I never needed, I really appreciate having. I saved a little money and prevented a bit of waste by making it with things I had around the house. Like many people out there, I have suffered from back pain. About a year ago, I found myself almost incapacitated. I am not even sure what caused it, but I suspect it may have to do do with my old desk being too low and my posture being bad as a result. At first I tried to power through, sticking with my yoga practice, hoping it would just get better. But then the pain started interfering with my practice and I began having decreased freedom of movement. So off to the doctor I went…then the chiropractor…then to an orthopedist, and finally physical therapy. And it got better! Plus, I now have the tools to handle it proactively should I sense it returning. One of those tools recommended by my physical therapist was a lumbar roll, or lower back support pillow to use when sitting for any significant amount of time. She showed me one that I could buy for about $15, but also said I could just roll up my sweatshirt, etc. to get the same result. I went home and found a way to have the convenience of a real cushion AND the free-ness of rolling up a sweatshirt by repurposing some things I had been intending to donate or throw away. I am no seamstress, but I do posses some basic sewing items, which are mainly used for emergency mending. In addition to the thread, scissors, and needle, I scrounged up a piece of a drawstring (left over from when I made a yoga bolster using a similar technique to what I am showing you here), some unflattering cotton yoga tights that for whatever reason I had not yet donated, and some thick but fraying hand towels. In order to get the thickness I needed of about 14 inches around, I folded the towels in by a third and stacked them so that the halves came together to form a third layer of towel. Then I rolled it up tightly and neatly. The thickness was perfect! A single thick or a couple of thin bath towels would also work. The important thing is that you fold and roll it in such a way that your cylinder has a relatively uniform circumference. I cut an end of the pants off, and since they are so stretchy, I really didn’t need the length to be any more than that of the towel roll. 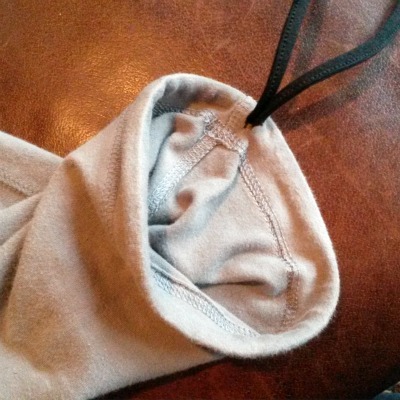 I snipped a little hole in the hem and threaded in my drawstring. Using a (barely serviceable) whip stitch on the now inside-out pant leg, I sewed the other end closed. I doubled back and tied it off to make it secure. Not pretty, but secure. 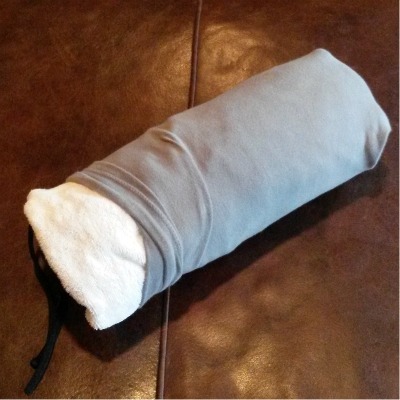 I turned it back out the right way and stretched the case around the roll of towels, smoothing it out as needed, then cinched and tied the drawstring to complete the pillow. This thing works perfectly! 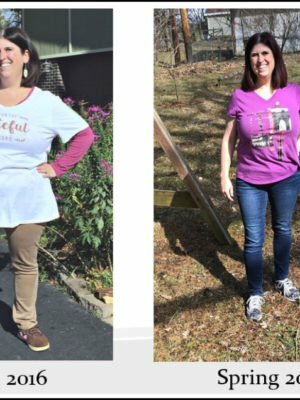 It gives me the support I need at the dinner table, on the couch, in the car, anywhere. I use a yoga ball chair at my desk, so it doesn’t help me here, but would be perfect for an ordinary office chair as well. And I appreciate not having to find a sweatshirt to roll up whenever I sit in a chair that necessitates using something like this. 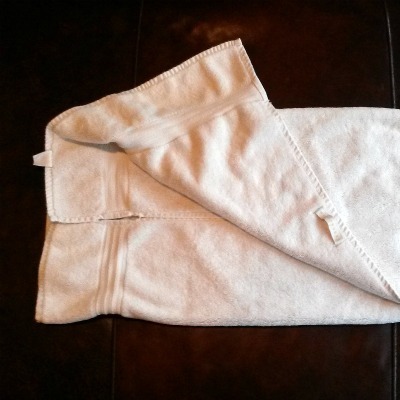 Finally, I am happy to find a new life for my favorite towels that are finally too frayed to keep using in the bathroom! Be sure to check back each week for something new! 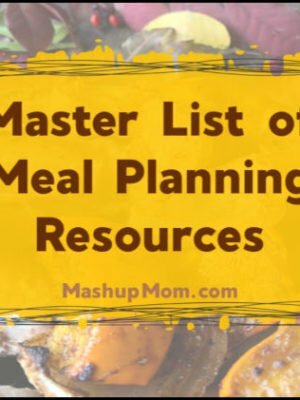 I will be bringing you how-tos, advice, and articles on everything pertaining to easy frugal living: From DIY, to recipes, to practical tips and tricks. 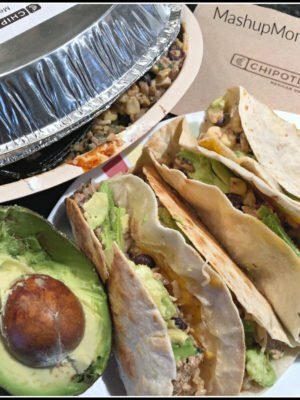 To help balance out the couponing and deal chasing we do a lot of here, I’ll talk about easy ways to incorporate frugality into everyday life and to do more from scratch. This is a great idea and I think this will be a great addition to your site. Thanks. I too need the support and every pattern I read before yours stuffs the pillow with fiberfill. I knew that would not be enough support. I LOVE your idea of using a pant leg!